Are you familiar with the pungent aroma of freshly peeled ginger? How about the sharp and spicy flavor it gives? Yep, I have mastered some of my favorite recipes that need ginger. 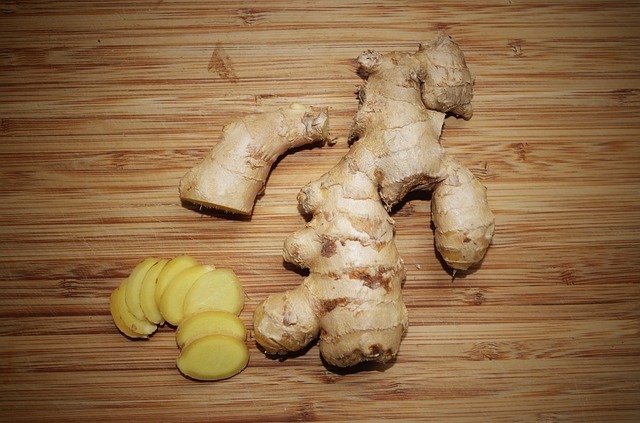 However, ginger is not just best for cooking but is useful for herbal remedies too. Let me tell you healthy ways to use ginger at home.